JAF carries a range of strong, flame retardant PVC tape suitable for general electrical insulation work, which is certified to BS3924. 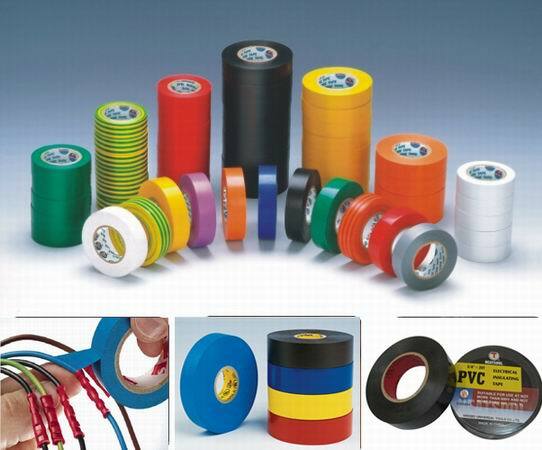 Its low cost makes this tape ideal for tagging and colour coding as well as insulating cables. The tapes all have a width of 19mm and are available in 9 colours and lengths of either 20m or 33m. Just add each colour to your cart one at a time, by using the drop down menu, and edit the quantity at check out.